CD Recopilatorio de 1999. 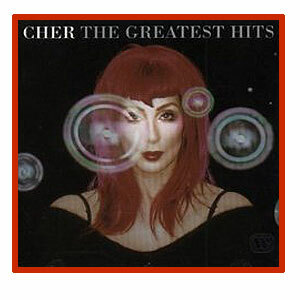 19 canciones, dos de ellas de Sony & Cher. Incluye ''Believe'', ''The Shoop Shoop Song'' , ''Strong Enough'' y ''I Got You Babe'' entre otros.